Fitness goals change as we age. But even so, people can continue to exercise regularly well into their Golden Years. Unfortunately, as people get older they tend to slow down and stop exercising. This is often caused by fear of falling, less flexibility, fear of injury, or because they have already suffered an injury. This is a common, incorrect notion for a lot of older adults who keep themselves from exercising thinking that it may do more bad than good. This is incorrect. As a matter of fact, older adults who understand how lack of exercise affects physical fitness find seniors fitness classes very beneficial. For older adults, one way to ensure that they can enjoy life to the fullest is through a stronger body. Older adults who participate in a seniors fitness program in Canton, MA can enjoy the benefits of being active. It is developed for this age group to prevent injury and increase strength and flexibility. Through the seniors fitness program, older adults can live longer healthier lives. 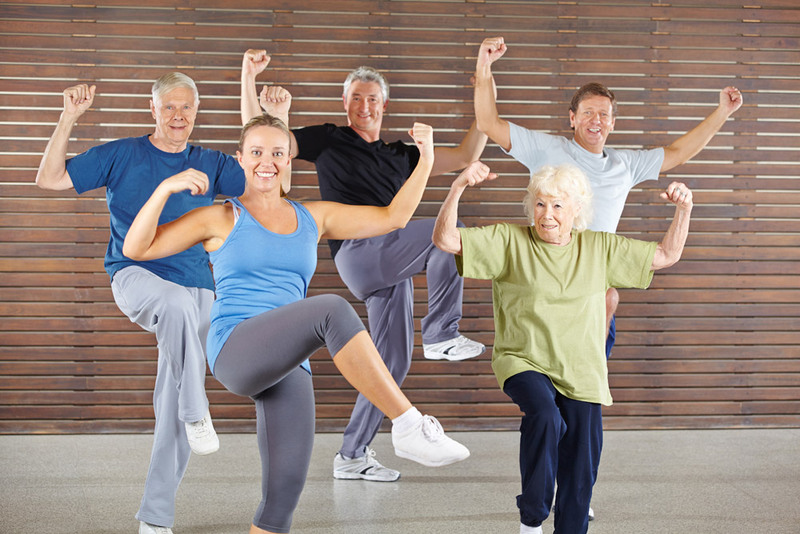 To find out more about other benefits of Senior’s fitness programs, contact Answer is Fitness.